Limerick hurling boss John Kiely has received a major boost ahead of his side's Munster Championship campaign. After missing the Shannonsiders' last five matches in their Alliance League programme due to a broken finger, ace forward Darragh O'Donovan will be available for selection for his county's opening provincial clash against Tipperary on May 20, at the Gaelic Grounds. "Darragh O'Donovan broke his finger in training with us after the second round game against Offaly, so he was out for about seven weeks," explained Kiely on the Doon clubman, who has been a member of the Limerick panel for three years. "But he has made a good recovery and he's now back in training. There's a full programme of club matches over the next two weekends, and after that Darragh will be back training with the rest of the lads for the three weeks prior to our game against Tipperary. "Obviously it's a boost to have Darragh back as you need your strongest panel of players to pick from for the Championship." After featuring at centre-forward in the opening round League tie against Laois, O'Donovan also wore the No 11 jersey in the second round clash against Offaly, scoring three points from play in the Tullamore tie. But, as a result of his injury, he missed the subsequent divisional fixtures against Dublin, Antrim and Galway, as well as the League quarter-final against Clare and the extra-time League semi-final defeat by Tipperary. With O'Donovan back in the frame, Kiely is in the happy position of having no injury worries at the moment, but that could all change ahead of the contest against the League runners-up. "Due to all the lads playing with their clubs in competitive matches over the next two weekends, it will be a surprise if there are not some knocks picked up," remarked Kiely on the Limerick club competition, which this year for the first time will be comprised of two groups of six teams compared to the previous format of three groups of four teams. "But hopefully we won't have to cope with anything of too serious a nature. In this regard, we are very fortunate to have an excellent medical team who possess the expertise to ensure that any injured lads are able to get back to training as soon as possible." 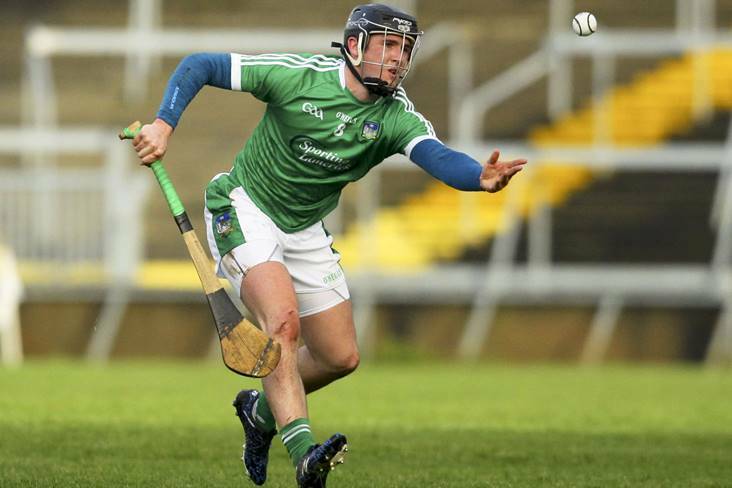 After the opening Championship fixture against the Premier County, Limerick, who will be considerably boosted by the return of six Na Piarsaigh players to their panel, face Cork on June 2 at Pairc Ui Chaoimh, Waterford at home on June 10 and Clare away on June 17.